Medford Design-Build not only offers kitchen, bathroom, and room addition services, but also a wide variety of exterior renovations. We provide roofing repairs, windows, flooring, wall removal, plumbing, interior décor services, exterior remodeling, outdoor luxury spaces, and just about any luxury or simple project you can think of! Depending on the specifications, your exterior project may or may not require a custom design package. 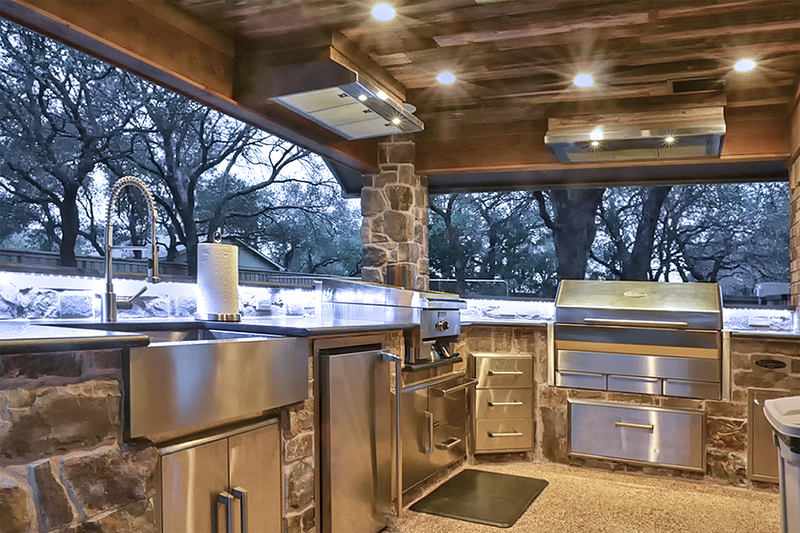 Complex jobs, such as patio covers, outdoor kitchens, garages, and workshops, typically need a design and follow our design-build process to be completed successfully. Simpler outdoor projects, like decking, roof or fence repair, concrete work, exterior lighting, etc., typically do not require a design package, and may even fall under our handyman services. We’ll be able to determine which course is best for your specific project upon chatting with you on the phone or meeting for an on-site consultation. The first step to any remodeling project, including exterior ones, is an educational on-site consultation. During this consultation, one of our professional designers will meet with you in your home to discuss your ideas, answer your questions, walk you through the process, and explain what is doable based on the structure of your home and your budget. Every remodel requires a custom design package to be completed prior to construction. 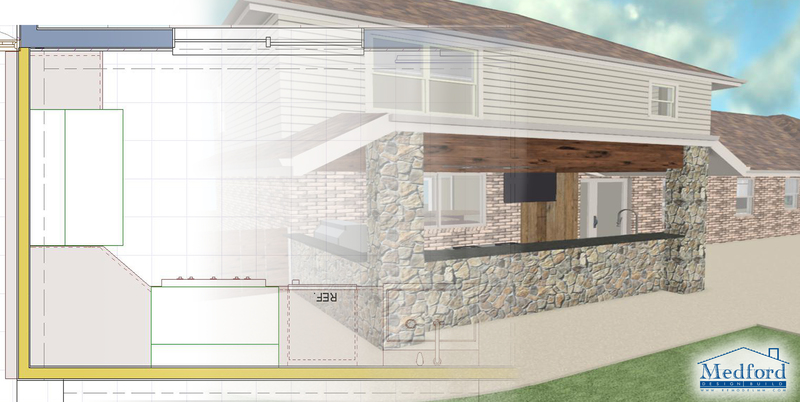 The package includes floor plans, 3D renderings, a Scope of Work document, and a Budget Items Worksheet. The purpose of the design package is not only to provide a clear visual of the remodeled space, but also to outline everything that is to be done throughout construction. 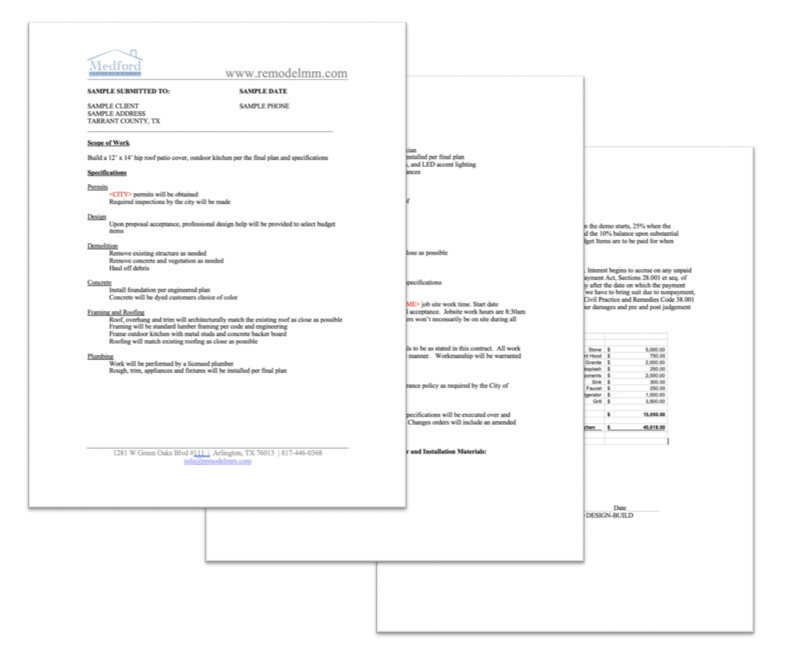 This documentation ensures everything is discussed and agreed upon– including process, timeline, and pricing — before anyone ever picks up a hammer! Our detailed floor plans and 3D renderings will allow you to see the structural changes that will be made to your home, as well as the aesthetic features to be included in the remodeled space. We do this by taking photos and measurements of your existing outdoor space and plugging it into our rendering software. Our designers then draw the details of the room (walls or columns, cabinetry, countertops, lighting, finishes, etc.) according to the inspiration photos and notes we’ve collected from you. This visual aid is extremely helpful because it brings to life an idea that you have only imagined. It can either confirm what you want in your remodel or prove that what you had in mind might not work in reality. In either situation, our team of designers is able to assist you with suggestions and ideas to provide the best possible outcome of your project. We can make tweaks and revisions to the designs until you are 100% happy with it! Think of Budget Items as your “shopping list” of fun items you get to pick out. 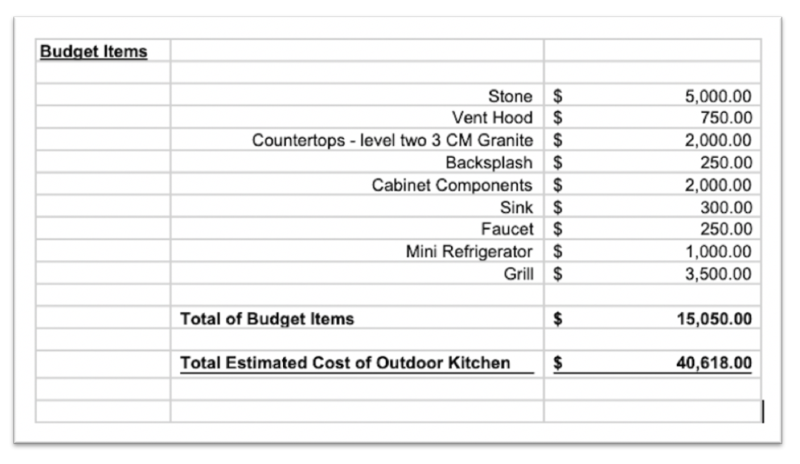 These are items that have a set price, such as appliances, stone, countertop material, decorative lighting, etc. 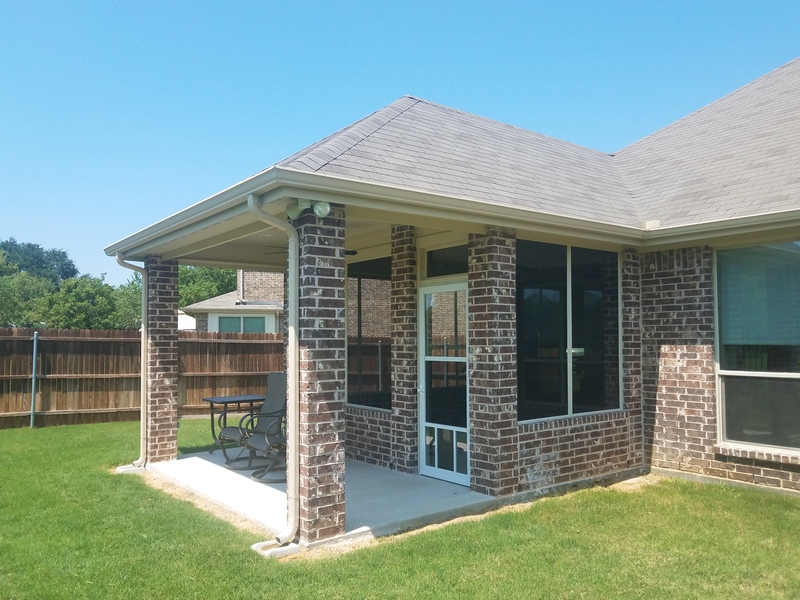 The review meeting is scheduled at one of our two DFW offices once all of the documents in your design package are complete. During the meeting, our designer will pull up the plans and renderings on the big screen and walk you through the structural and aesthetic design of your remodel. They will then go over the Scope of Work document, Budget Items Worksheet, and our proposal to do the construction. Of course, if you do choose to hire us as your contractor (and we hope you do! ), we will also completely manage the project for you from that point. This means we will obtain the required permits from the city, provide you with selection assistance via our interior designer, order and track all of your materials, work with our vetted team of professionals (plumber, electrician, carpenter, stone mason, etc.) 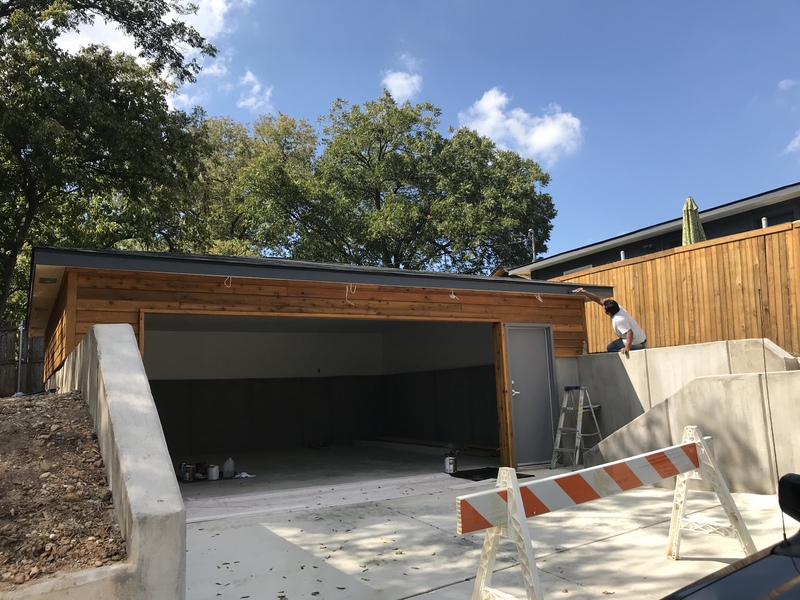 to have your exterior project installed correctly and on schedule, and ensure that final inspection are done by the city once everything is complete. We also assign a project manager to your project once construction begins. He will be your point of contact throughout the project and follow-up with you at the end of each day to let you know what was completed and what’s next. With us, you will be very much involved and aware of what is happening throughout your remodel, but you will not be responsible for managing any of it on your own! Making the decision to remodel your home’s exterior (or any part of your home) is a big deal, and we want to help you feel confident in that decision! If you are interested in completing an exterior home project or have questions about the process, we would be happy to chat! Give us a call or fill out a contact form to get started today.